My dental experiences with Dr. Terry Slaughter and staff go back decades. I always look forward to my appointments there because it guarantees a friendly smile, caring and expert service, and, always, a good laugh or two. Recently I set a new personal record there by spending 3 hrs in a dental chair! It entailed 2 crowns and a filling. May sound like a long time, but my past crowns took 2 - 3 weeks from start to finish. Why the dramatic difference...they now make the crowns in their office while you wait, outstanding!! I went in hardly able to chew, walked out like new again. Many thanks to Terry, Vickie and Rhonda for exceptional service, and my hygentist, Susan, for convincing me to do this. Always a very good experience, staff very nice, always very welcoming. Quality dental work ! Thank you for taking good care of me ! First of all let me say thanks for being able to take us within the HOUR! There work and professional quality is super and there could never be an office so friendly and helpful as the Slaughter and Slaughter dentist! Thank you so much! Maye and Tommy Vess.???? Always friendly and professional office. Up to date on all new things but still keep my conservative ways in mind. I'm very appreciative of that! They always work with my schedule too! I continue to recommend this office to everyone! Great dental office, especially for someone who doesn't like going to the dentist. 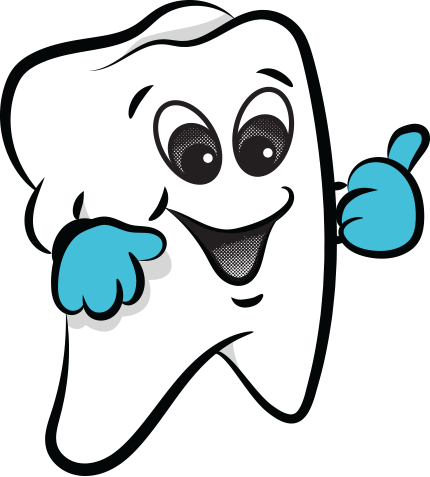 Has a tooth bonded this morning, and both the dentist and assistant were very professional and kind. Also very outgoing and friendly. Excellent experience. The entire staff is friendly, calm and professional. Comfort is clearly a top priority and they are very informative and open about what they are doing or going to do. It's a refreshing place to go even tho you might not like having your teeth worked on! Katie cleaned my teeth this morning and did a wonderful job. She is kind, understanding and very through. Exceptional staff!!! I walk in with a smile because I know I’ll be taken care of throughout my visit! My dental hygienist is so kind and does an excellent job cleaning my teeth. All of the staff are kind and great in what they do. My dentist is excellent! He caters to wimps! His kindness and sense of humor are an asset to his patients and staff! And...I always walk out of the office with a smile on my face! That says it all!!!! Quality with kindness!!!! Top notch service along with a very nice and professional staff. 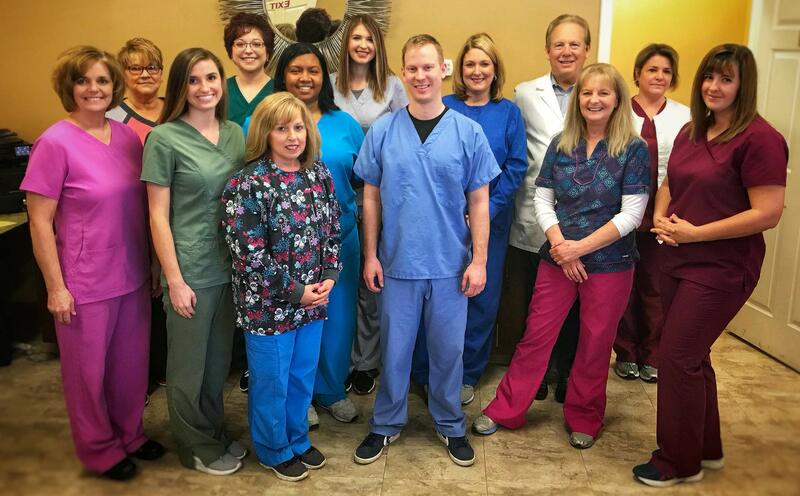 Would recommend anyone with dental needs to visit Slaughter & Slaughter Family Dentistry.